A housekeeper can play a crucial role in your life, saving you time to spend with your family instead of cleaning up the house. There are two options that you can always choose from: 1) hiring an independent housekeeper or 2) hiring an agency. An agency can wind up costing you more, as you’re not just paying for an independent contractor, but also for a large administration overhead. Most people prefer to hire an independent house cleaner because they don’t want to have to pay for the overhead of a large company, but agencies do offer convenience. Fortunately, finding and working with an independent house keeper doesn’t have to be a headache; if you use the right resources, your search can be quick, easy, and reliable. There are websites out there that help connect employers and housekeepers like Housekeeper.com, with thousands of housekeeper profiles that are searchable by city, state, and even neighborhood across the USA and Canada. Everyone loves to stay in a clean environment with fresh air and to achieve that you require regular cleaning of your house. It often becomes more challenging when you have a huge family with children. As much as wish you could do it all yourself, it is almost impossible to clean up the entire house thoroughly alone. Sometimes people are reluctant to hire a housekeeper because they feel like cleaning their home is just a chore that you have to live with; but it can put a strain on marriages, cut into your family time, and even affect your job performance. There are plenty of affordable ways to hire a housekeeper and you shouldn’t feel bad about getting help. 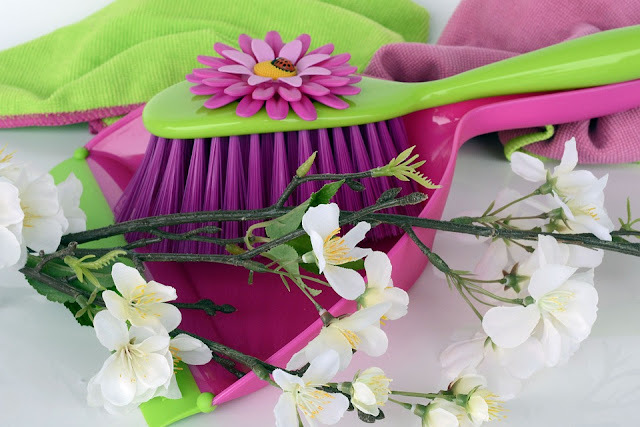 Read on if you want to learn about house cleaning costs and how you can afford to hire a housekeeper to reduce the stress in your life. A housekeeper’s rates are usually determined either by an hourly wage or by the square footage of your home or apartment. Across the United States, average rates for housekeeping range from about $20 to $40, though lower and higher rates certainly exist. By square footage, a cleaning service may cost from $15 to $25 per hundred square feet on average. According to Housekeeper.com, other factors that influence the cost include whether or not they use their own cleaning supplies and where in the country you live. For example, a housekeeper in Los Angeles will cost on average $37, while housekeepers in Chicago may only charge $20 an hour. If you’re looking for a housekeeper for an apartment or a condo, you may be surprised to find that the price doesn’t change much compared to cleaning a home with a comparable number of bathrooms and a kitchen. However, toilets, sinks, bathtubs, and ovens all take a long time to clean, whereas a few extra hundred square feet of tile floor are easy to sweep and mop or vacuum. Whatever the cost, you need a housekeeper you can rely on, which means that it’s important to ask any candidates about their previous work experience and ask for references. Don’t be surprised if they charge an initial fee if it’s their first time cleaning your home; it’s worth the investment. The more regularly they visit your home, the more they’ll understand the peculiarities of your home and how to do it more efficiently.